We’re always impressed with the dedication displayed by City students, especially during the exam period when our libraries are full of focused individuals from morning until midnight. But we’re also keen to make sure you’re all taking of yourself, and of each other, during what can be a stressful time for many: having regular study breaks, getting some rest, even distracting yourself entirely for a few minutes can help to ensure you avoid burn-out. 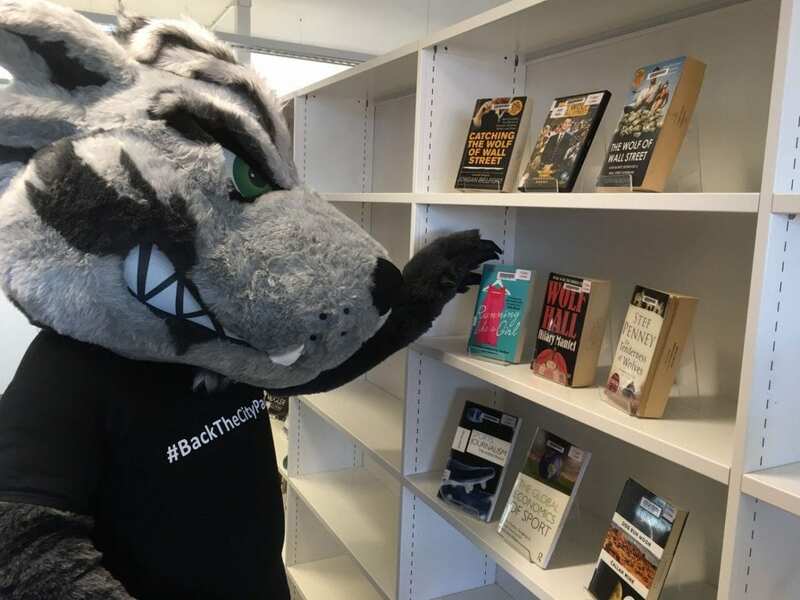 Research has shown that reading can help to reduce stress levels and we have a rapidly growing fiction collection just waiting to be explored. Books aren’t just a gateway to knowledge and exam success, they’re also a great way to escape into other worlds, leave your cares behind, daydream and wonder. Even if just for a few minutes on the Tube ride home. Ask at one of our Help Desks for more information (and maybe the odd recommendation too). 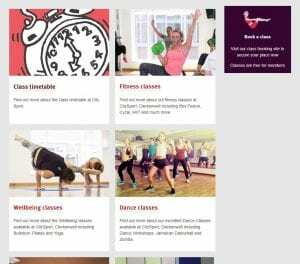 CitySport have an expanded range of classes on offer on everything from intense fitness to yoga. The old cliché ‘a healthy body equals a healthy mind’ is a cliché for a reason. CitySport are offering five free spaces in each of the following classes between 7th-18th January. This is part of Study Well. Sign up via the CitySport website (please note, you will need to register in order to login). As well as free breakfasts available at the Student’s Union Hub, the EATC1TY food outlets across campus will be extending their opening hours to make sure everyone can grab a snack. Re-fueling is important and skipping meals is actually bad for you in the long run. CityBar’s longer opening hours provide a great opportunity to spend a few minutes relaxing at the end of a long hard day. Even if it’s just a few minutes catching up with classmates, having an opportunity to unwind can be just the reward for all that achieving.